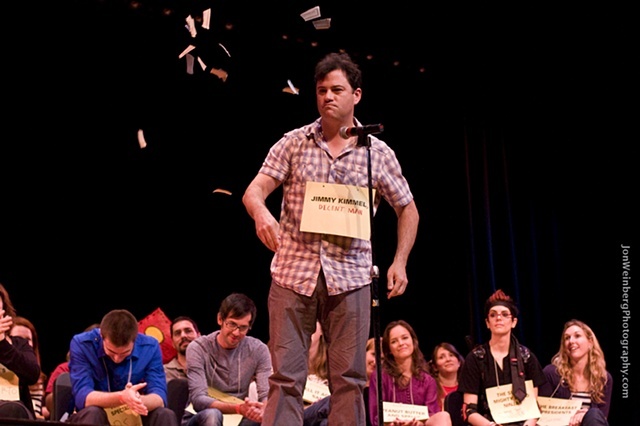 Jon Weinberg Photography - Jimmy don't need no cheats! Sorry. Jimmy DOESN'T need ANY cheats. Jimmy don't need no cheats! Sorry. Jimmy DOESN'T need ANY cheats.